We all want the best for our pets, and here at Elston Veterinary Clinic, we want to help you to keep your pet healthy and happy. Feeding our pets a good diet, keeping them at a healthy weight and looking after their teeth are simple ways we can care for them. It is essential to look after our pets’ teeth and gums. It is estimated that up to 80% of the UK’s population of cats and dogs over the age of three suffer from some degree of dental disease. If left untreated, dental disease can be much more serious than just bad breath. Signs of dental disease include smelly breath, red or bleeding gums, a painful mouth, loose, broken or discoloured teeth, salivating excessively, runny eyes, and not eating properly or normally. Regular brushing your pet’s teeth is the best way to care for their teeth and gums. It is important to use a pet toothpaste as this contains enzymes and mild abrasives to break down the plaque. Alternatives treatments are available if pets will not tolerate daily brushing. If your pet will not tolerate having their teeth brushed, it could be that they are feeling a bit insecure about the idea, or it could be that their mouth actually hurts when the teeth are brushed. If you aren’t sure, it is definitely worth letting one of our lovely trained nurses have a look. Please don’t assume that you should be able to brush your pet’s teeth without at least a little training, and some very helpful tips! That’s what we’re here for! The nitty gritty of dental disease: If nothing is done to look after teeth, a thin film of bacteria builds up on the surface of the teeth; this is known as plaque. Within days the plaque becomes mineralised, producing calculus/tartar, which has a rough surface and attracts more bacteria. This accumulation of tartar irritates the gums, causing them to become red and inflamed, which is called gingivitis. Gingivitis is a very painful condition for your pet. If the gingivitis progresses, it eventually leads to a pocket forming between the gum and the tooth. Food debris becomes trapped in this pocket and leads to the breakdown of the tooth attachments as well as the bony socket, which is known as periodontal disease. If the disease continues to progress, the gums will then recede, and infection will occur, leading to loose teeth and a very painful mouth. In severe cases, bacteria can spread into the bloodstream and to the major organs such as the heart and kidneys. Dental disease is easy to ignore because it is a problem that comes on gradually, and so can be difficult to notice. Our pets learn to tolerate dental disease, but that doesn’t mean it does not cause discomfort and in some cases much pain and serious infection. It is often only when the disease is treated that our pets appear happier and livelier, and we realise then how much the dental disease was affecting them. 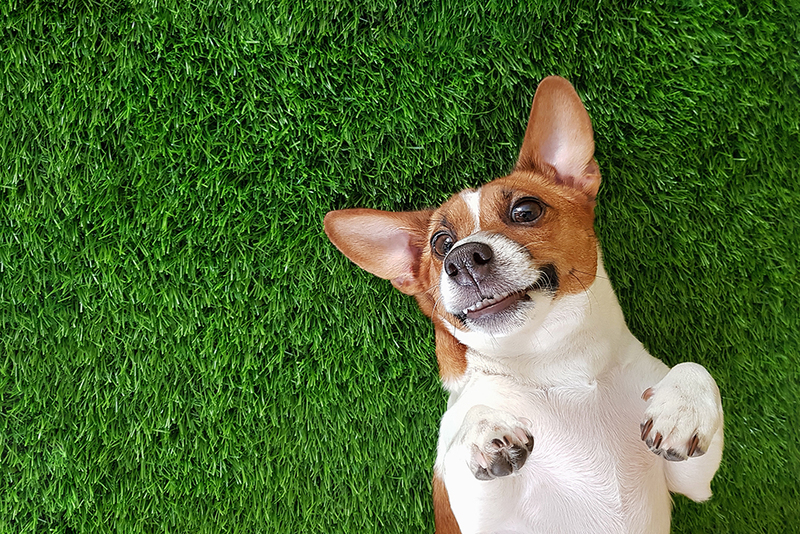 If you are worried about your pet’s dental health, then make an appointment at Elston Veterinary Clinic for a FREE dental check in March and April with one of our trained nurses. They will be able to assess your pet’s dental health, give advice and formulate a plan with you for the best way to care for your pet’s teeth. Also, don’t forget – a full examination of your pet’s gums and teeth is included at their annual health check and vaccination booster.